We are thrilled to announce that Shuki Levy has been named Co-Chair of the Einstein Legacy Project. 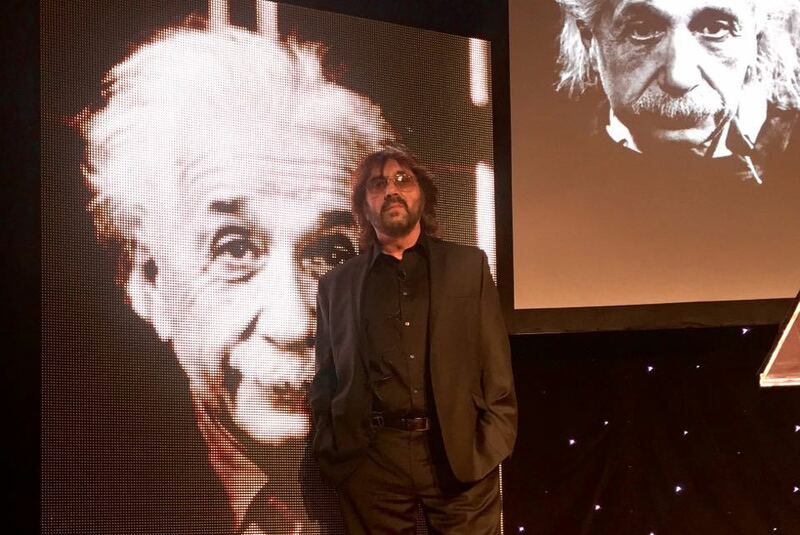 The project celebrates the 100 year anniversary of Einstein’s General Theory of Relativity, with a mission to honor his life and legacy and to identify and inspire the next generation of brilliant minds on the planet. Alongside Co-Chair Judy Tanenbaum, Shuki will help to oversee the project as we move towards the Dinner of the Century. Tori Levy will continue to serve on the International Executive Committee, and she has also agreed to help judge this year’s Next Einstein Competition. See the official press release here. Learn more about the Einstein Legacy Project here.